Once You “Think Thin,” Get Ready For a Dramatic Transformation! Weary of wasting money on weight-loss programs that are ineffective? Frustrated that the yo-yo effect of gaining and losing, gaining and losing is getting you nowhere? Would you like to reprogram yourself so that you can finally achieve the “look” that you’ve been pursuing for some time. You know the quality of your life will improve dramatically once you achieve your weight goals. You have finally come to the conclusion that you need someone beside you, someone helping you, perhaps casting a potent spell in your behalf to ease the way to making your weight-loss dreams come true. Andreika believes it’s mostly in the mind. And that’s where she comes in. 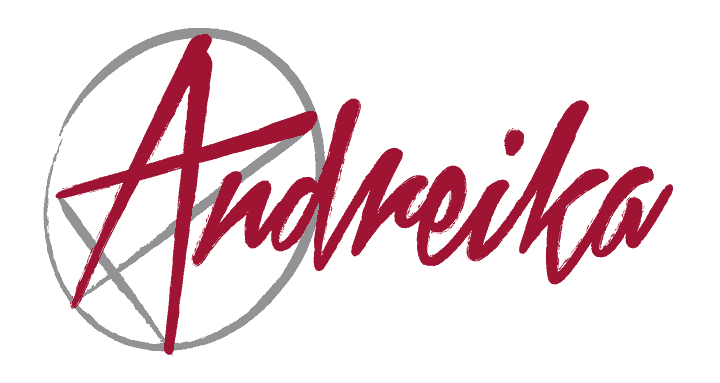 Andreika’s Weight Buster weight loss spell is designed to instill in you the willpower to eat “appropriately” without the agony of worrying about every bite. Andreika will call upon your inner spirits of strength and resolve to rise to the surface and make it easy for you to resist indulging. “I believe you are meant to be reading these words at this very moment. I believe this is a sign that an unseen force has directed you here, and that my expertise in the art of spell casting could be of great help to you.